There are two processes you need to be familiar with when managing a budget. First the management of their budget through out the financial year and second the compilation of a next years annual budget. This article talks about my own experiences of these processes and how I managed both aspects of managing a budget. By creating my own procedures for budget management it gave me a proven methodology I could use as a training tool for budget holders reporting to me. This was essential as my role and responsibilities grew and I needed to manage a devolved budget. Delegation of budget management must be communicated clearly and precisely. Your success depends on you coaching and supporting your budget holders in the format and composition of the reporting you expect to receive from them. Budgets require your constant attention. 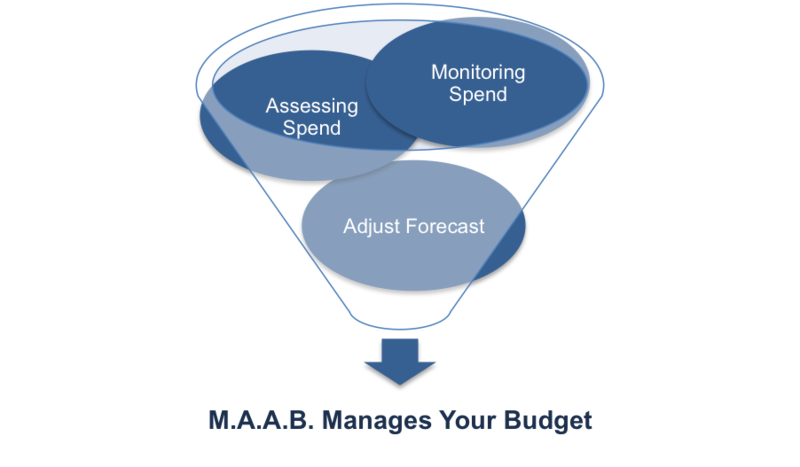 You can’t afford to stop monitoring (See the Monitoring Budget Template) or adjusting them and this need increases exponentially as the number of budget holders feeding into your overall budget grows. This is why it is so important to find a procedure that suits how you work and the organizations. It is one of the area of management that receives little in the way of formal training and ones just assumed to know how what’s involved. Senior management will need to refine budgets as the financial year progresses to take into account how well actual performance matches the desired forecast. In my experience it’s almost unheard of to receive an allocated budget figure that remains the same throughout the financial year! 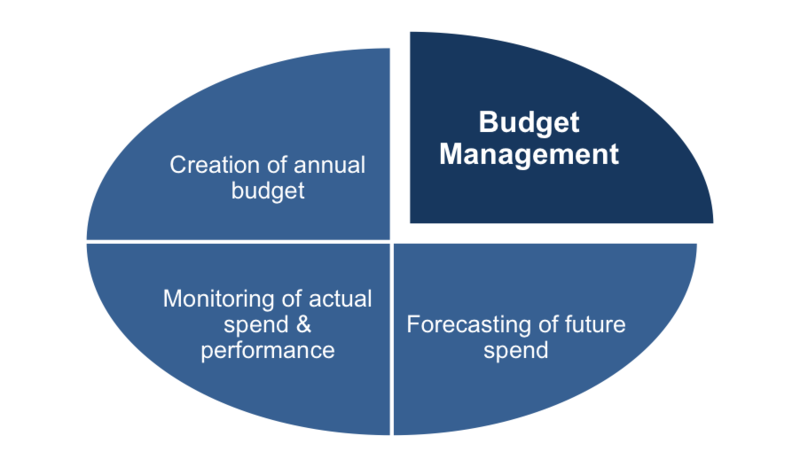 So mastering the skill of budget management is vital to your future promotions and success. The most effective way to perform these tasks and effectively manage your budget is to master basic spreadsheet skills e.g. Excel or Numbers. These links will take you to free online training for that software and the time you invest in self-training cannot be underplayed. I started by creating my own personal finance spreadsheet to become familiar with the layout, features and functions. Having gained this basic skill level it was easy to adapt it to suit my budgetary needs for my management role. This invaluable tool enables you to alter, modify and adjust with ease so that you can quickly work through any budgetary combination you want to find your ultimate budget. I found it helpful to keep two versions of my annual budget (Link this to Creating a Budget Template) one for reporting to my manager and the other for me to test and experiment with as to ensure that I got the most out of my budget – often referred to as ‘getting more from less’. 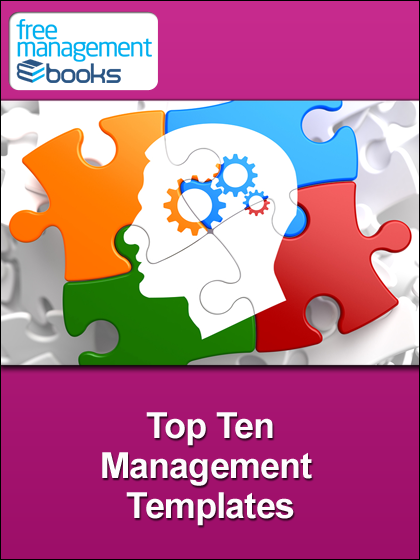 This is the first of the essential budgetary management skills you will need to master. Knowing how to keep track of expenditure and forecast future expenses is critical and is a key foundation stone of your success in management. As a manager I found it essential to dedicate at least an hour a week, which I fondly referred to as my ‘MAAB’ time (Monitoring, Assessing & Adjusting my Budget) in my calendar! It was vital that I protected this hour from any interruptions so that I could effectively focus 100% on managing my budget. Incorporate the latest budget figures into my spreadsheet taking particular note of unexpected changes (both up and down) from the forecast. Analyse and note why the unexpected changes had occurred. Then gauge the likely impact this would have on my remaining budget. (I also judged how much such changes had eroded, or added to, the contingency I’d built into my annual budget figure). Then amend the budget to take into account any instructions received from my manager or above. Then adjusted future forecasts to reflect these new circumstances. Considered what was appropriate to communicate in my monthly budget report. You have to make a judgment as to what is appropriate to tell your senior management. Not all changes to your budget need to be fed-up the line. Communication to your senior needs to inform them when changes to expenditure will have significant impacts on your targets being met. Finally, I would take time to assess the impact potential organizational changes, news on the grapevine or external factors could have on my budget. The latter was the best way I found to protect myself from being blind-sided by budget cuts or freezes. By always assessing and anticipating potential threats to my budget I was better able to weather the ups and downs of the budgetary changes throughout the year. This activity greatly reduced the headache such edicts from above can cause. Your ability to forecast expenditure is heavily dependent on the annual plan you have written for your department or division. This BU (Business Unit) Plan outlines the activities your business unit must perform to achieve the targets it has been set. By splitting each activity in your plan into manageable chunks you have your initial forecast figures. Then you using a forecast template (See the Forecasting a Budget Template) you itemize each cost area (e.g. salaries, equipment, training, marketing etc.) for that planned activity as it will be spent across the twelve months or periods (many organization’s use thirteen 4-week periods) that make up your financial year. Where you are responsible for a number of devolved budgets you will use a separate sheet for each budget holder and the first sheet as your overall budget. 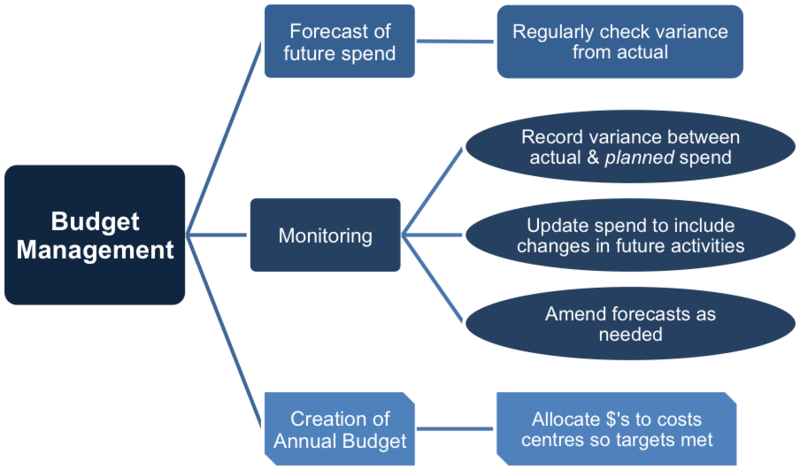 This spreadsheet shows you which month or period has the heaviest expenditure and quickly highlights potential threats to the performance of any activity if budget cuts or freezes are imposed. In some instances I found that bringing a critical activity forward in terms of spend gave significant protection. Your first quarter spend is usually the safest quarter. This is because final year forecasts are too far into the future to be accurate and therefore senior management do not have sufficient intelligence to require adjustment in spend to meet revenue/profit targets. As the year progresses the likelihood of such demands increases if performance is poor. The forecasting template also enables you to record the monthly forecasts of the different budget holders that report to you. For simplicity the template sheets refer to these budget holders as BU’s (Business Units) and you can create a sheet for each of your devolved budgets and consolidate their forecasts into your monthly and quarterly budget forecast spreadsheets. This makes the task of reporting these figures to your manager quick and efficient. Organizations typically have internal cost centers that charge out their services to other departments so that they are revenue generators and well as spenders. The forecasting template includes a spreadsheet that enables you to plan for this. Being able to record the probability of when and how much revenue will be created is included. This spreadsheet is essential for sales and marketing managers who need to track when, how much and the likelihood a potential customer will become a real customer. It gives you the ability to assess the variance that occurs as the financial year progresses so that you will become aware as soon as practical that the revenue target will be met, missed or exceeded. A contract that made up a large proportion of the annual revenue target is lost to a competitor the shortfall is too large for current projected revenue to make up the shortfall. This results in all budgets having to be cut to accommodate this loss and still keep the organization on target, or close to it as possible. The budget cuts will vary according to the input each budget has to the maintaining or generation of future revenue. 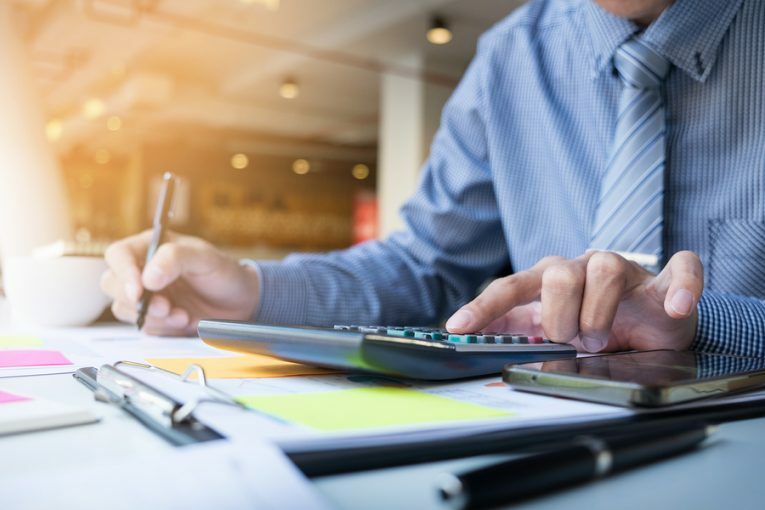 In the third or fourth quarter the majority of organization’s begin their budgetary defining process (See the Creating a Budget Checklist) for the next financial year. This is when you’ll be asked to prepare and submit your budget for the following year. Your success in attaining the budget figure you need to ensure you are able to attain your goals relies heavily on your knowledge of how the annual budgetary allocation works within your organization. The more you are able to learn about this ‘political’ exercise the better able you are to ‘win’ the budget figure you need to succeed. It can be a daunting exercise the first few times you undertake this task but the checklist (Link this to Creating a Budget Checklist) is designed to help you avoid the common pitfalls and disappointments that often occur during this process. You will need to adapt the elements of the checklist to suit the way your organization works but the principles it describes are universal. Potential threats to the organization’s goals. These are then translated into business unit, divisional and departmental targets. They can be presented in a variety of ways and reflect the nature and contribution each makes to the overall goal defined in the business development plan. For example, an annual sales/revenue figure, percentage increase on this years target, headcount restrictions or cuts, or percentage savings on your current budget. This is the target(s) you will be given by your manager and expected to meet. You will be given a timeframe to present your desired budget figure and an overview of how this expenditure will attain the set target. The resulting figure your manager has allocated to you is what you are expected to report back on showing a high-level breakdown of how it has been allocated between the different costs centers. My experience showed that you must not give your lowest budget at this stage of the process because you will inevitably be asked to reduce that figure in the next round of budgetary allocation! The number of variations you will have to produce will depend on your organization’s culture and current performance. It is advisable to ask more experienced budget holders in your organization how many budget versions they usually produce. This will give you an idea of how much contingency you need to build into each budget version and how long the process will be. It is essential that you are tenacious and highly persuasive as to why your initial budget must stand. Never give in easily no matter how inevitable the cut is! For you to be able to follow this process effectively you must ensure that your spreadsheet skills are sufficient that you are proficient so that you can take full advantage of all the features that typical software, such as Excel & Numbers, offer you. Being familiar with the easy and effective ways you can adapt and alter versions of your spreadsheets is imperative. Without these skills the budgeting exercise (Link this to Creating a Budget Template)will be more time consuming and complicated. This becomes more so if you are delegating budget management to those who report to you. First you look at how well your current budget is performing against targets and current forecasts for the remainder of the year. Make use of contractors, internships or agencies etc. Draft a budget that you believe will enable you to undertake the necessary activities to achieve the targets you’ve been given. This gives you a desired budget, which inevitable needs trimming down to meet the targets you’ve been given. Where possible you build in a certain level of contingency that you are happy to sacrifice if pressured to make further reductions. Every manager is familiar with the saying ‘more for less!’. Using your desired budget you then begin a process of whittling your overall budget figure down to what you think will be acceptable to your superior or board AND meet your set targets. Determine if you have any cost areas that can easily be reduced with little or no effect on your set targets. It is essential to identify cost areas that CAN’T be reduced without having serious impact on your ability to attain your targets. Using what you’ve established above to experiment with reducing different cost areas and assessing the impact each reduction will have on your ability to do. Repeat this exercise at least three to four times saving each version carefully so that you can select the one that is closest to the feedback you receive on your submitted version. For your first budget submission give your manager or supervisor the one that enables you to achieve the most in the following year. Provide a one page summary with each submission that explains what you can achieve with this budget figure and the impact and implications it has on your team / department / division in terms of attaining the required target. This must include a justification of your proposed budget figures. If you are responsible for managing a devolved budget, then ensure that each of those contributing to your overall budget provide you with a full and frank explanation with each submission they make. I found it was best to have an ‘open book’ policy with my budget holders and assess the impacts of next years targets as a group. This open and honest approach enabled me to avoid the inevitable in-fighting that so often occurs during this budgeting process. Tackling potential conflicting needs with one mind avoided unnecessary back-biting and budget stealing that occurred if budget holders worked in isolation. 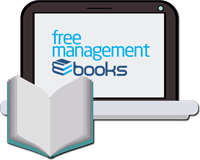 See the full list of Communication Skills eBooks, templates and checklists available for free download right now.